Lugging camera equipment up steep stairs past the enormous clock tower of Baker Library, we emerged on to a narrow balcony with expansive views of Dartmouth College. Perfect for a portrait… Blue dusk is falling as we arrive at Craftsbury Ski Center, the temperature is 13 degrees and the snow-making guns are revving up and spewing frozen crystals around as the wind whips it all into my lens. Perfect for a portrait…not. 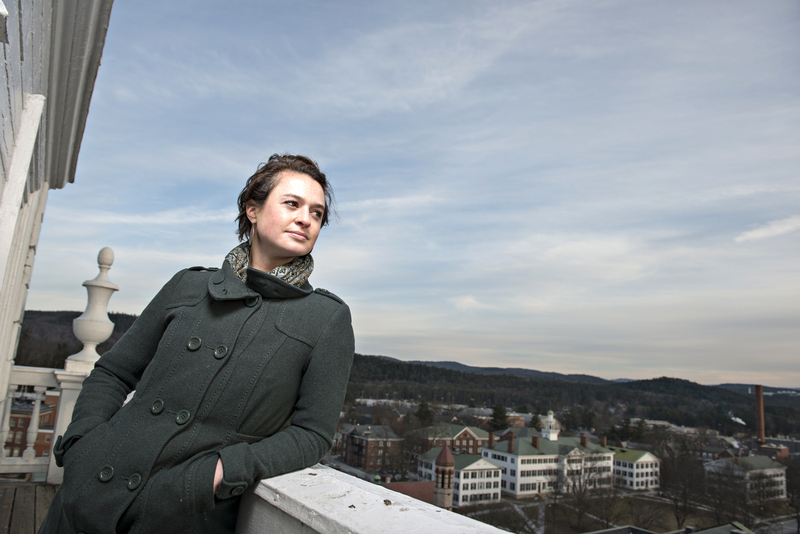 Recently I made a series of portraits at Middlebury College and Dartmouth College on assignment for the Chronicle of Higher Education and for Dartmouth College. These assignments proved to be challenging and fun. 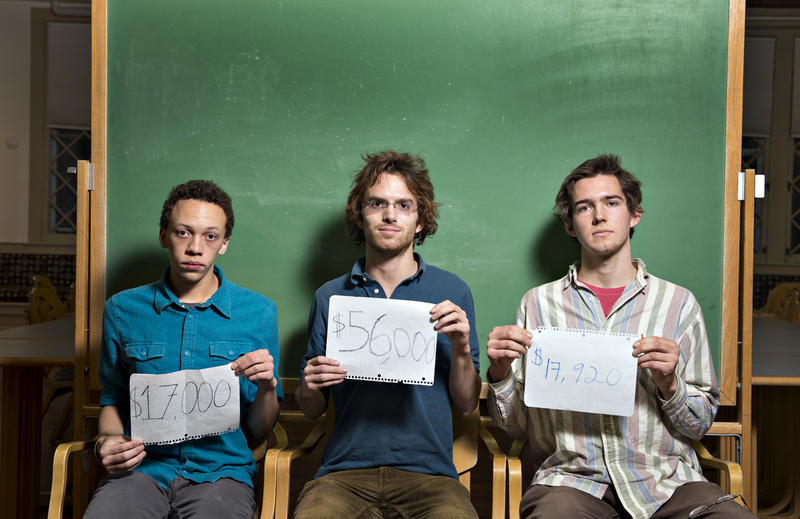 At Middlebury College, I photographed three students for a story about the varying tuitions students pay based on their financial backgrounds. I was asked to photograph them holding up pieces of paper with the amount each of them pays against a simple backdrop, since this was for a cover. I found a green blackboard for one backdrop, but by the time we moved outside, darkness had fallen and there was little of the dusk light for which I had hoped. 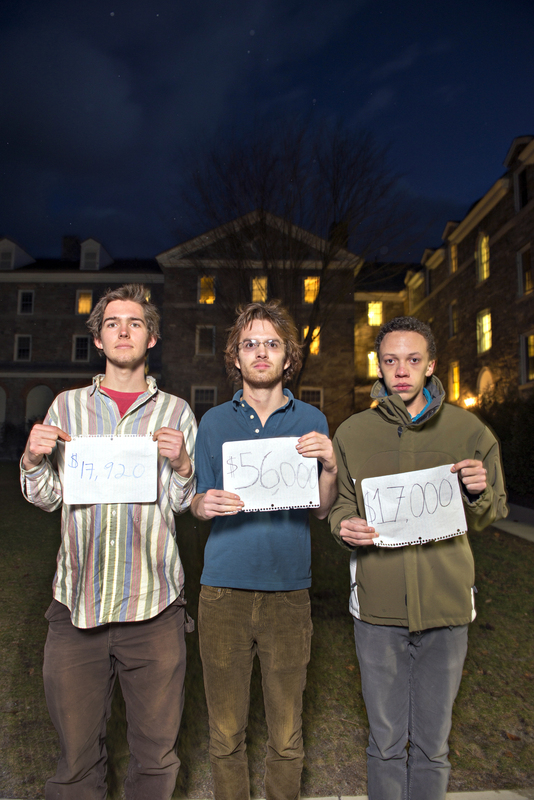 Middlebury College students Carter Kelly, Jay Sapir and Sam Kopinka-Loehr are raising issues of how much various students pay for college. 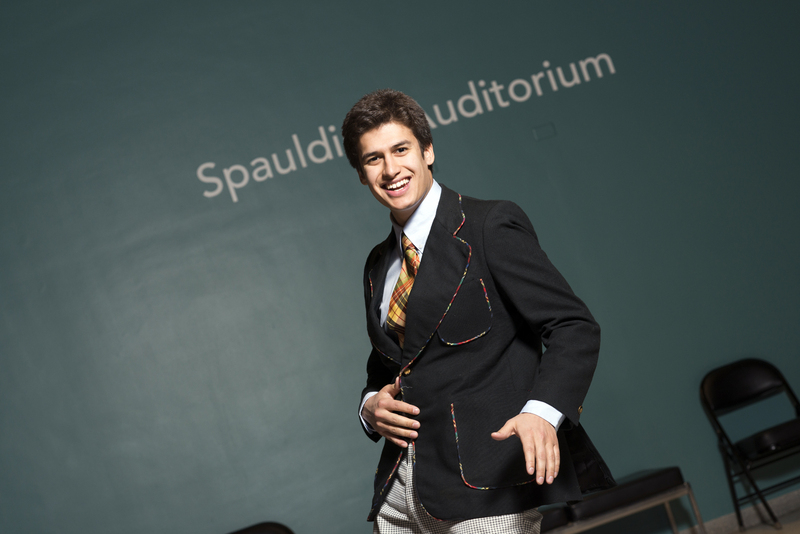 The Dartmouth College assignment was more involved and featured five students and one alum. 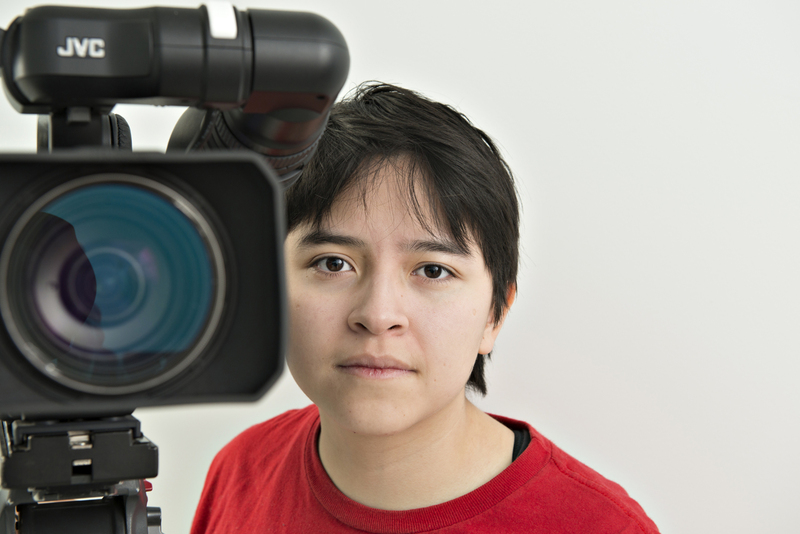 I worked with an art director and designer to set up locations and direct the subjects and backgrounds. 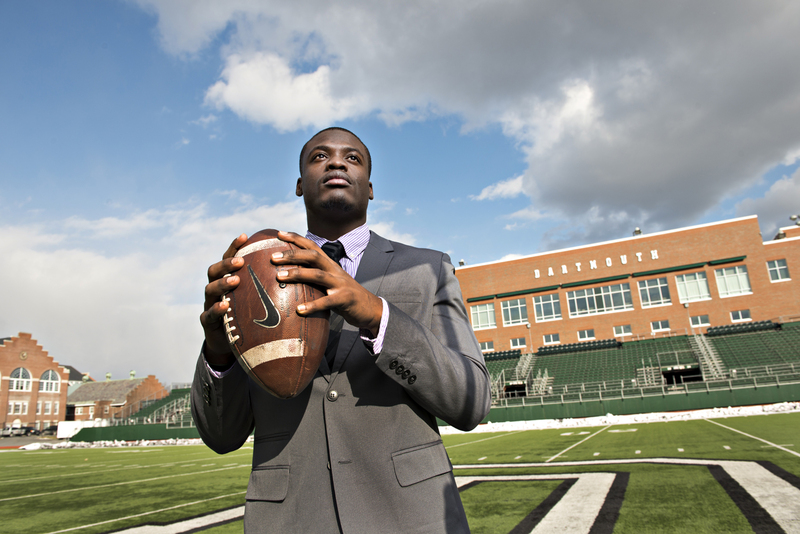 We received special access to the top of Baker library, a theater and a football stadium. I also photographed Lucas Schultz, an alum, who I had photographed for the New York Times a few months ago for a story on snow-making at cross-country ski areas. All in all it was a great experience using lights and attempting to capture a sense of these individuals. 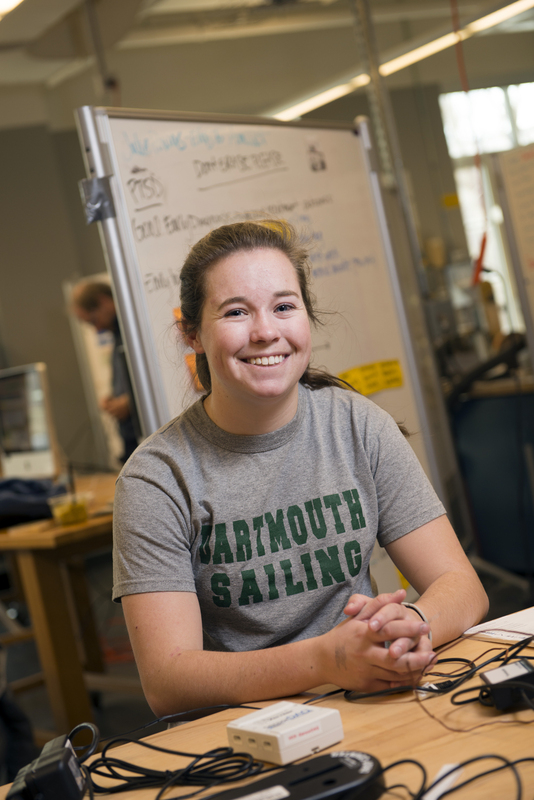 Deirdre Lambert ’15, Dartmouth student. 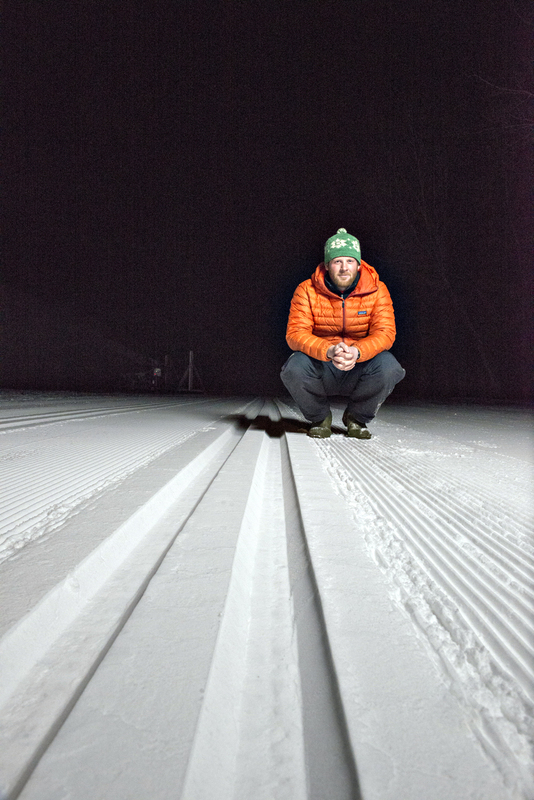 Dartmouth alum Lucas Schultz, Snowmaker, Craftsbury Outdoor Center, Craftsbury, Vermont.